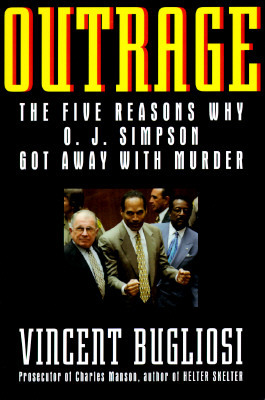 In this #1 New York Times bestseller, Vincent Bugliosi, the famed prosecutor of Charles Manson and best-selling author of Helter Skelter, goes to the heart of the trial that divided the country and made a mockery of justice. He lays out the mountains of evidence; rebuts the defense; offers a thrilling summation; condemns the monumental blunders of the judge, the Dream Team, and the media; and exposes, for the first time anywhere, the shocking incompetence of the prosecution. Keywords: CRIME. MURDER. COURT. O.J. SIMPSON. MARCIA CLARKE.